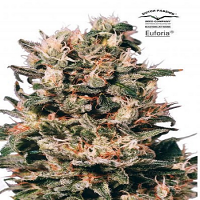 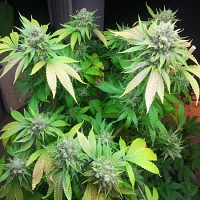 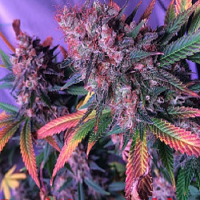 Elite Mix Auto Feminised Cannabis Seeds by Mephisto Genetics Seeds: For those who want to sample a broad range of their varieties, but who don't have the space or money available to try everything separately. 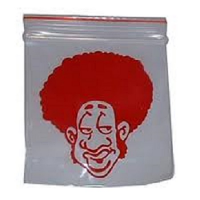 They have put together a very special mix pack, it includes their known strains and some rarer beans tucked in there. 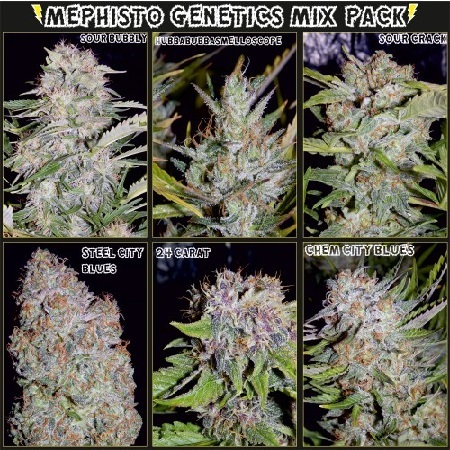 For an introduction to Mephisto Genetics, they would highly recommend this pack. 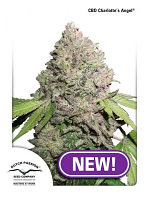 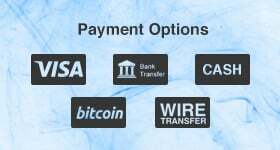 Expect a variety of high quality automatics, ranging from more compact sizes but incredibly fast, to larger specimens that takes a little longer but really produces and stacks on weight. 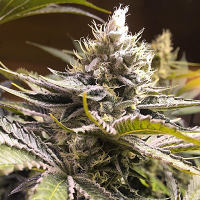 Harvestable from 55 to 75 days from sprout Yield - 30 to 90g.